We are pleased to announce that we have added a great new item to our product line. 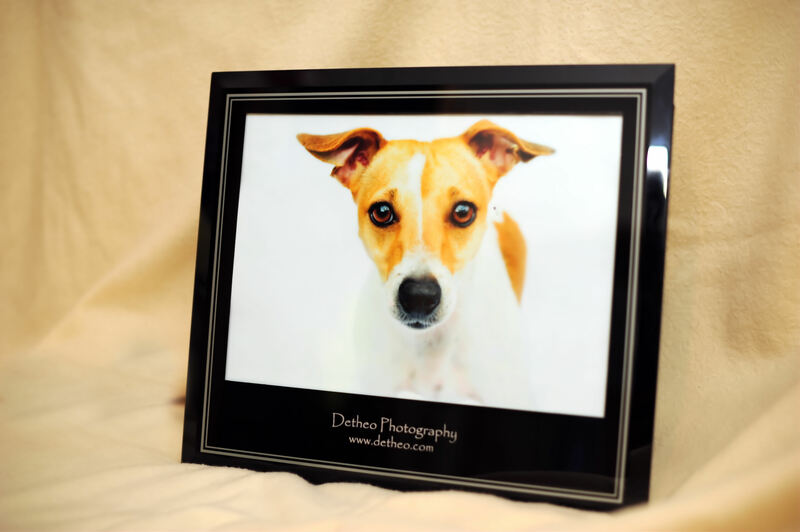 The stunning engraved, glass frames truly enhance images and will look fantastic in any environment. Each frame can be personalised with your own choice of text, which along with the border, is available in either Silver or Gold. Sizes range from 7×5 up to 8×12 and with prices starting at £35.00 + p&p, they really are great value for money. For further details please visit the shop page on our website, http://www.detheo.com.